My Vicenza, Padova and Verona Photos page features a collection of photos of these towns. The photos are varied and range from open air markets through to ancient buildings and bridges. I have to be honest though and admit that not all the photos were taken by me, my photos sometimes don't exactly turn out like I want. If you would rather view photos of Venice or elsewhere in Italy please click here. Verona has to be one of the loveliest cities in all of Italy. 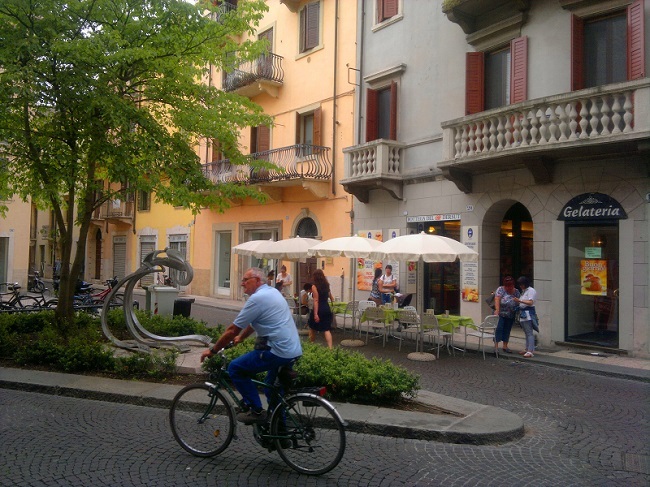 It isn't only a great place to be a tourist in but it is one of the best cities in which to live in Italy. 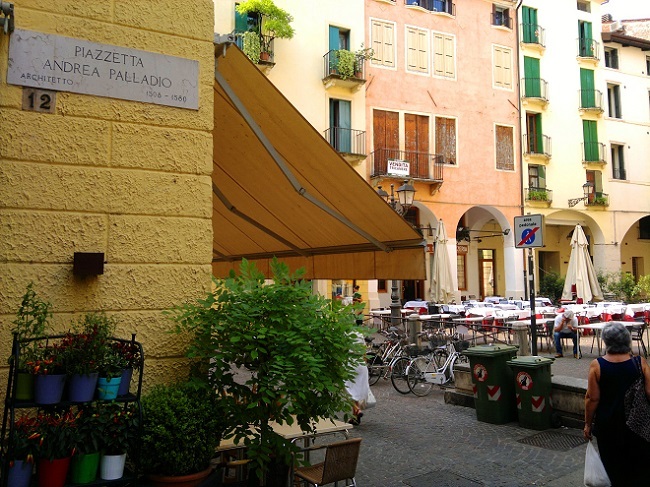 They do a ranking of the top cities in Italy every year - Verona is always in the top section. For more on this amazing city visit my guide here. 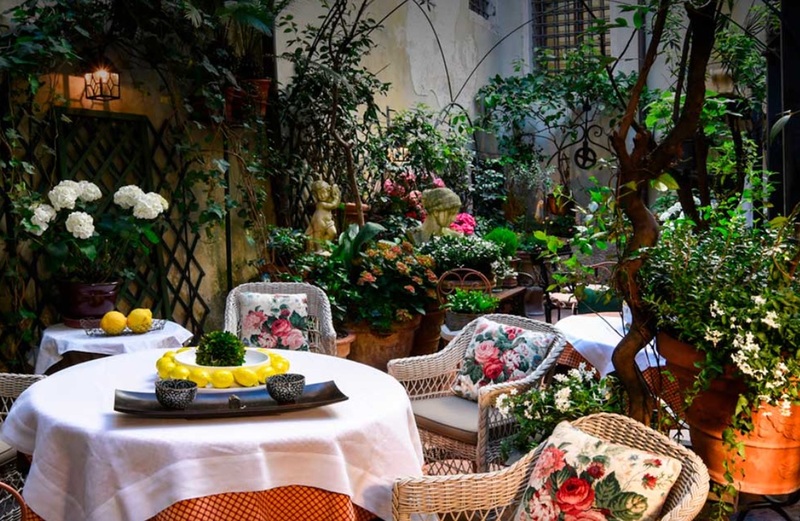 The photo is from the Gabbia d'Oro, the best place to stay in Verona although it is rather expensive. 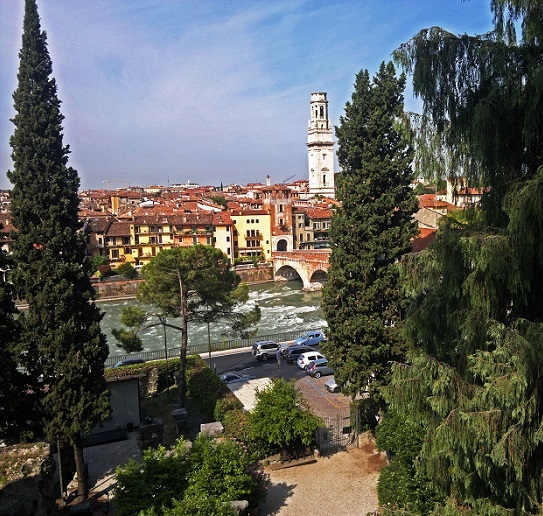 The Adige river flows through Verona and encircles the old city. There are some great bridges crossing the river too. 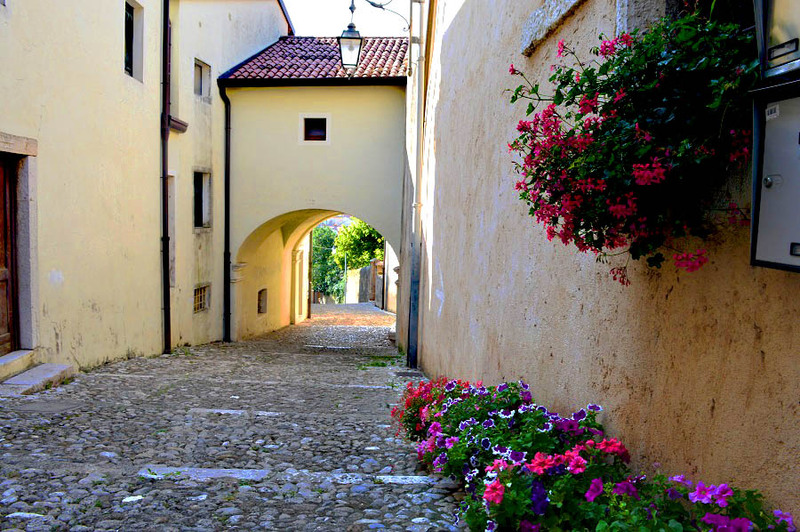 One leads to the Scaliger Castle while another takes you to the hills overlooking the city. It's here you'll find the Roman Theatre which now hosts Shakespeare's plays during the summer months. The photo above was taken from the theatre. 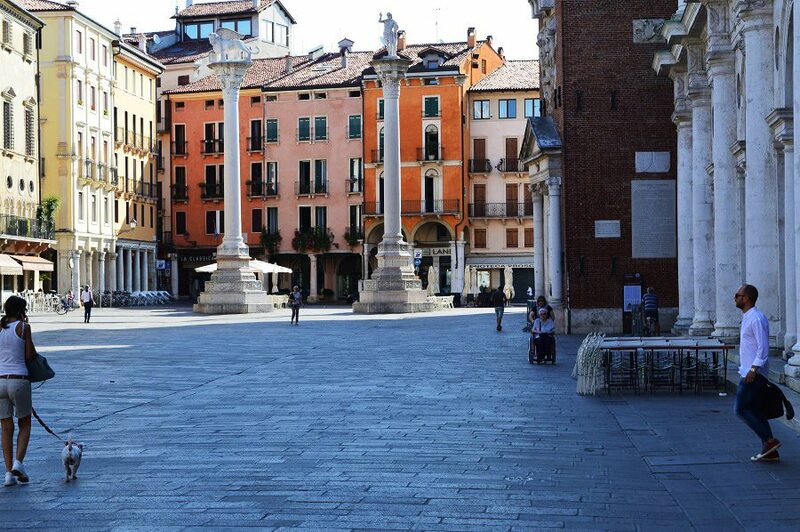 Vicenza is full of some of the most beautiful squares in Italy. The famous architect Andrea Palladio came from the city so you're in for a treat if you like Palladian architecture - nearly every square has something memorable by this architect. For more on the city click here. 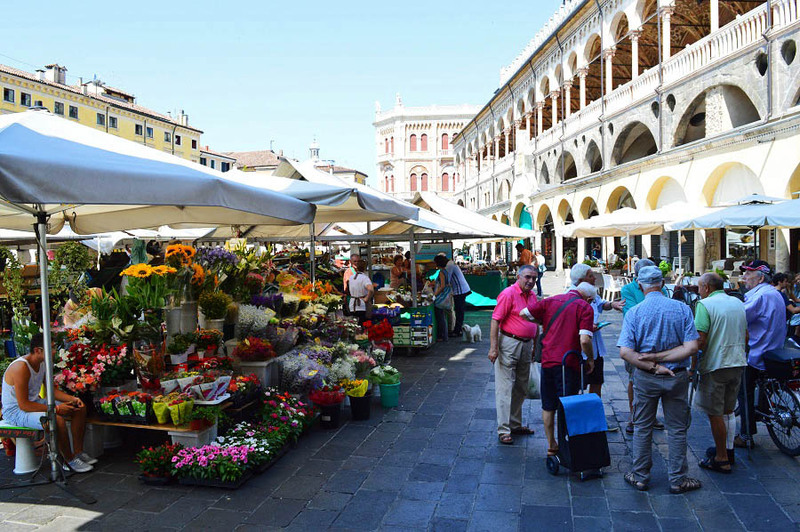 The picture above of a Padova market was taken by me, I really love the markets here. You can buy everything from food to high fashion. My husband dreads it when we I drag him here - he knows he's in for a long day!